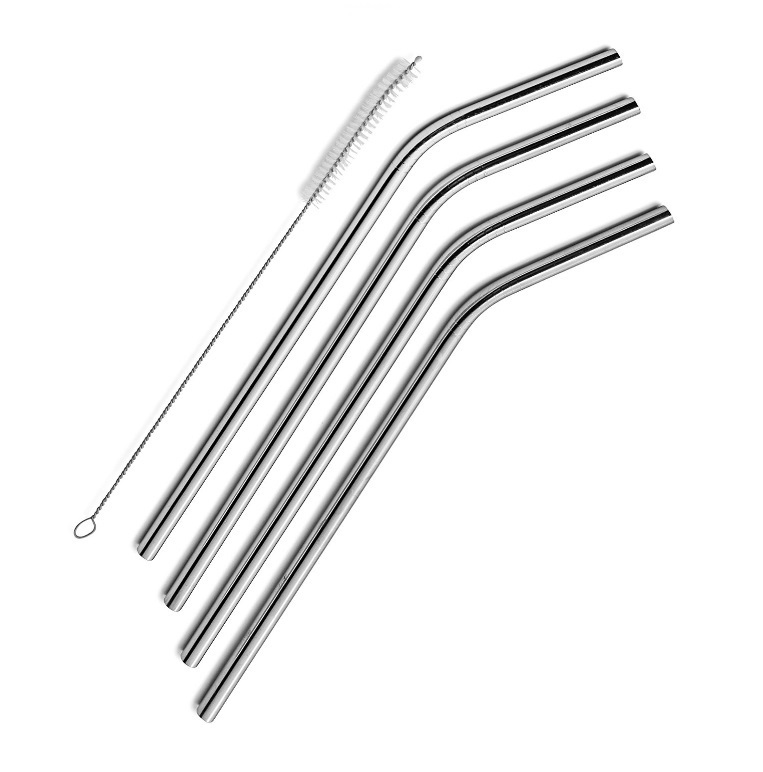 Stainless Steel Drinking Straw(KEB-190) - Keywood International Inc.
KEB-190 stainless steel drinking straw is eco-friendly and reusable. 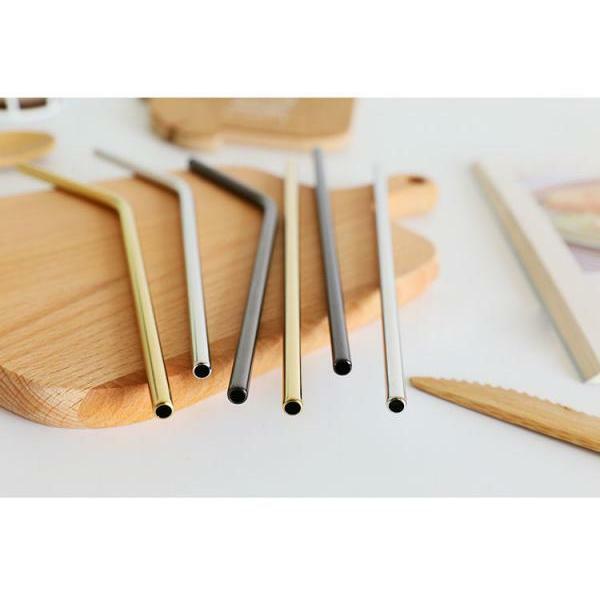 This set includes 4 pcs stainless steel straw and 1 pc cleaning brush. 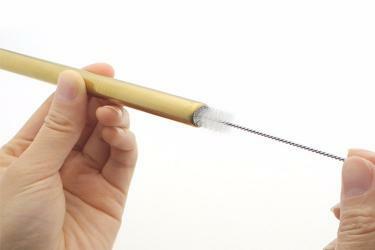 The long end is 17cm length with 6mm diameter. 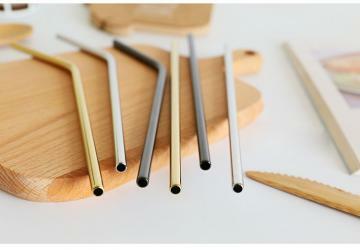 It is made of high quality 18/10 stainless steel.